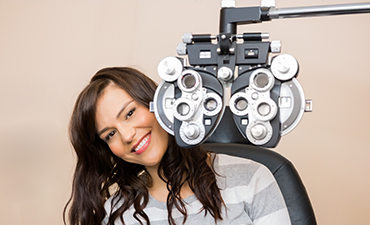 At our state of the art ophthalmology practice, located in Old Greenwich, our mission is to preserve, restore and enhance the vision of every member of your family. Dr. Robert J. Fucigna is committed to providing compassionate and personalized eye care to patients in Old Greenwich and the surrounding communities. Dr. Fucigna is looking forward to getting to know you and your family and taking care of your eye and vision needs. If you would like to make an appointment or have any questions, please call us at the number listed above.